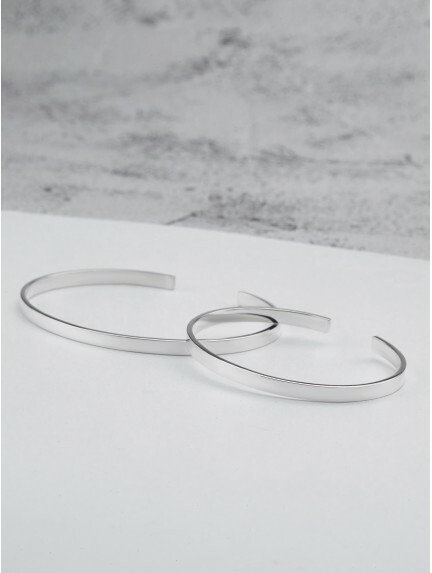 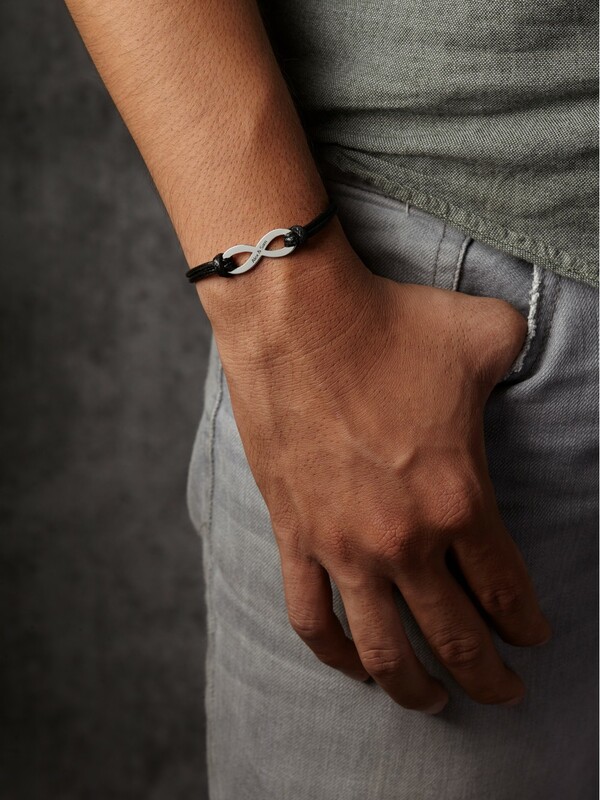 Modern, symmetrical lines meet your own twist in our custom bracelets for him. 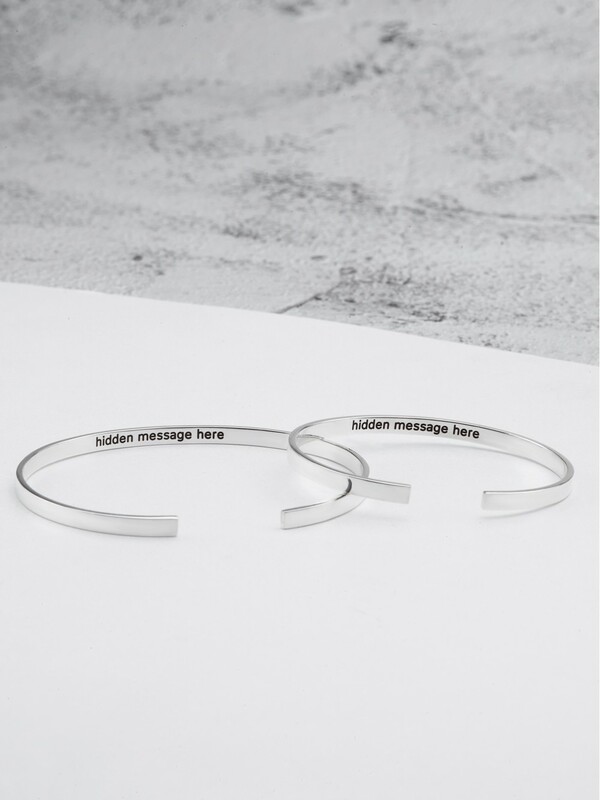 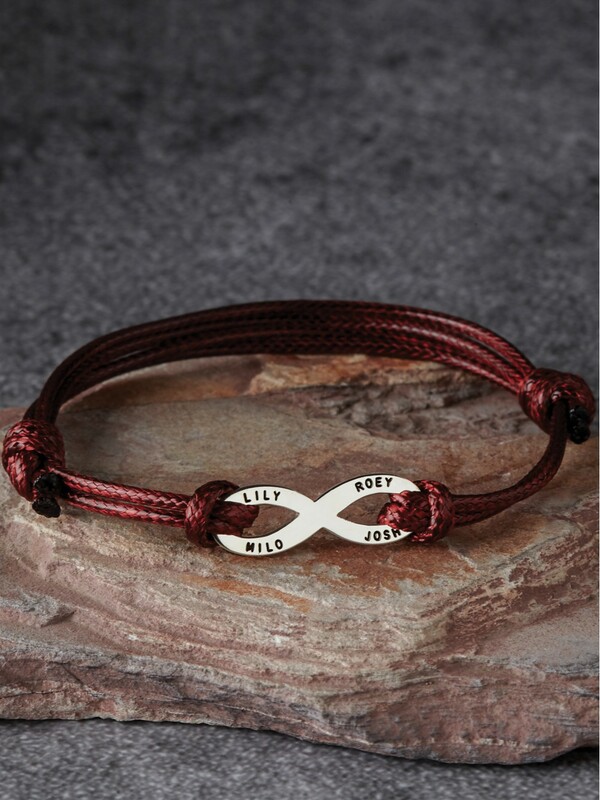 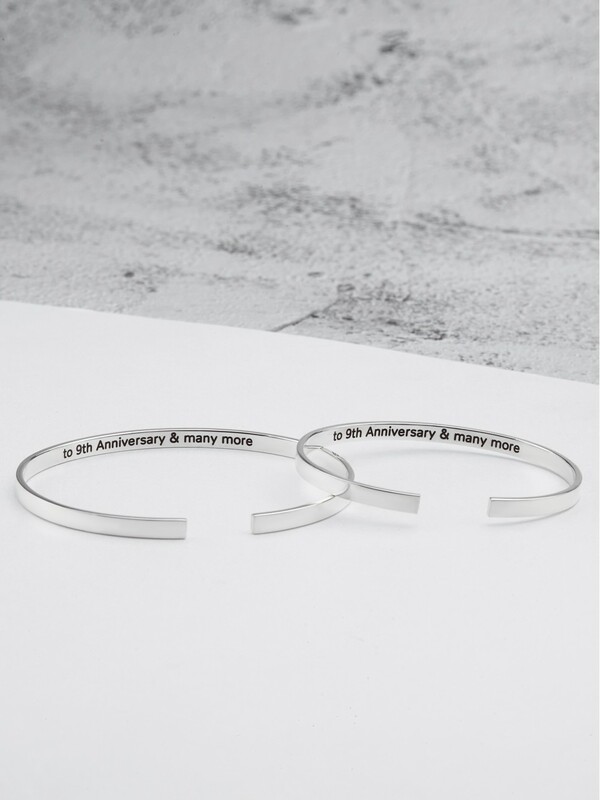 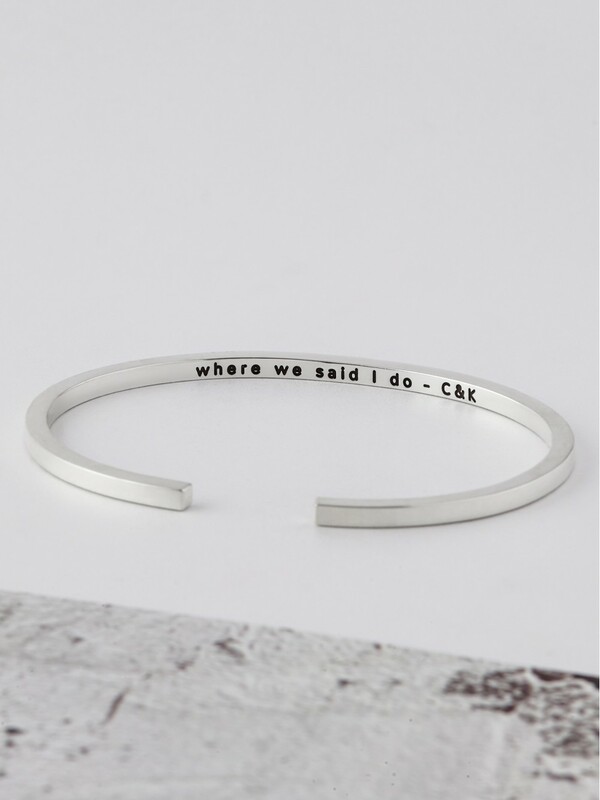 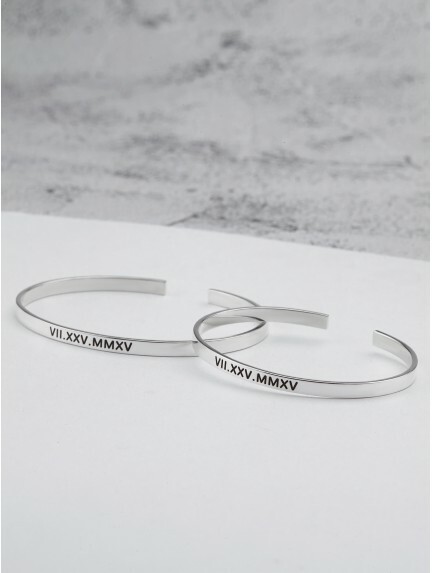 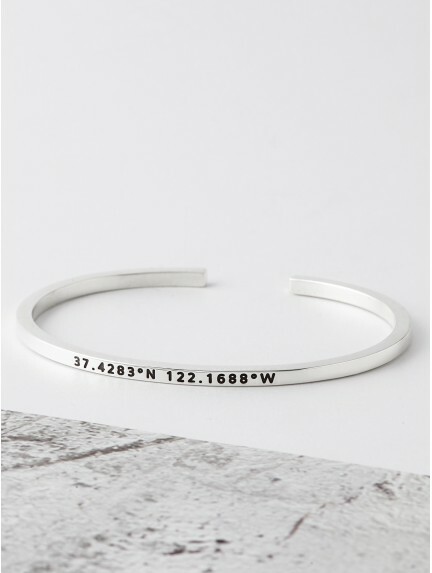 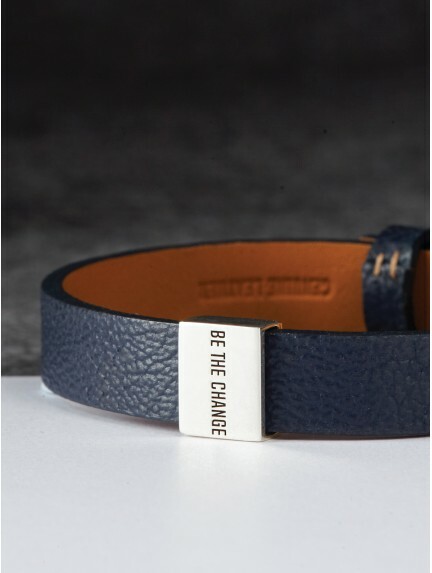 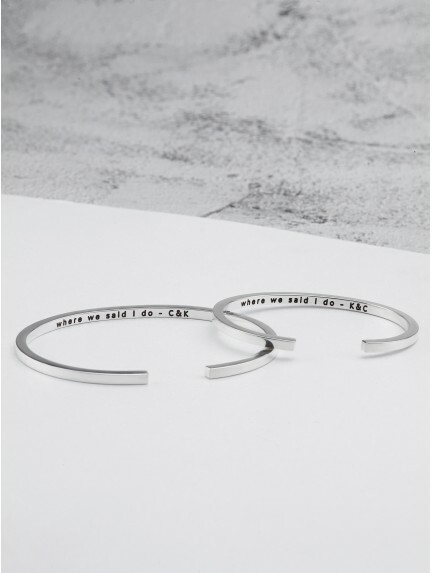 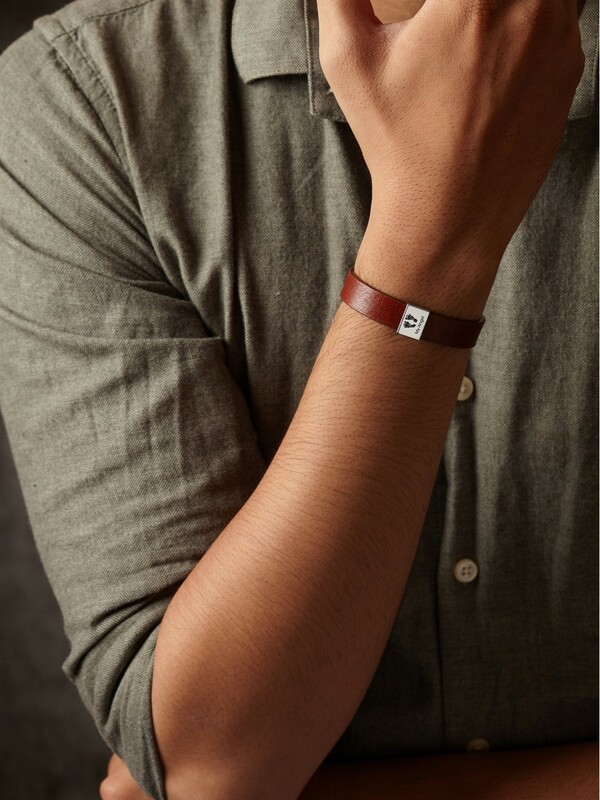 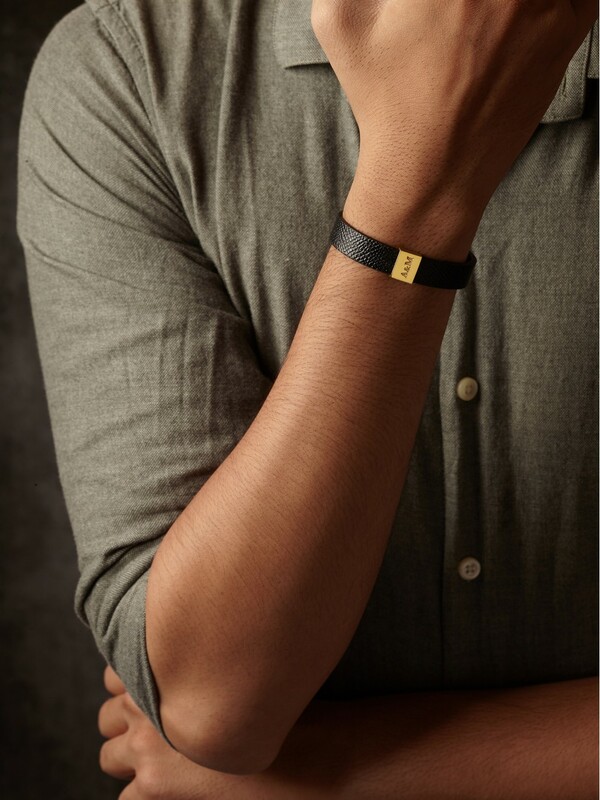 Personalize these men's custom bracelets with anything, from kids' names, date, initials to long message or verse. 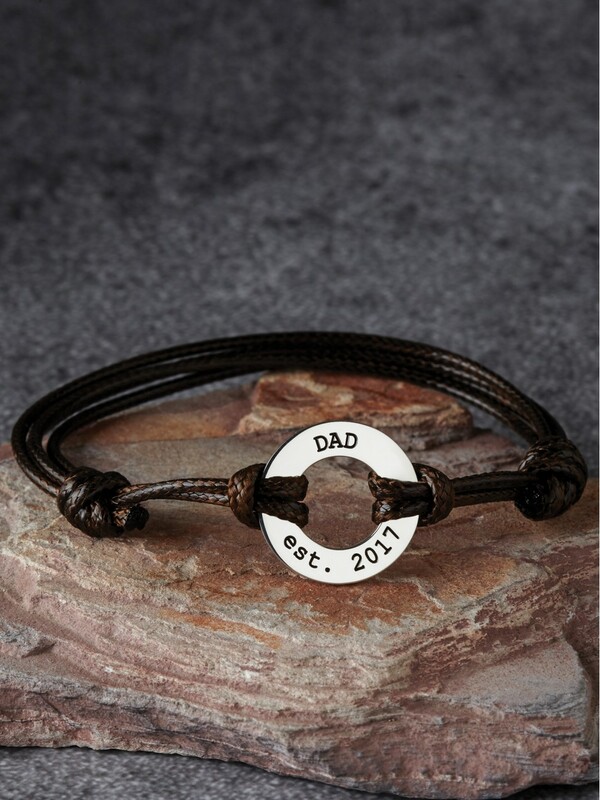 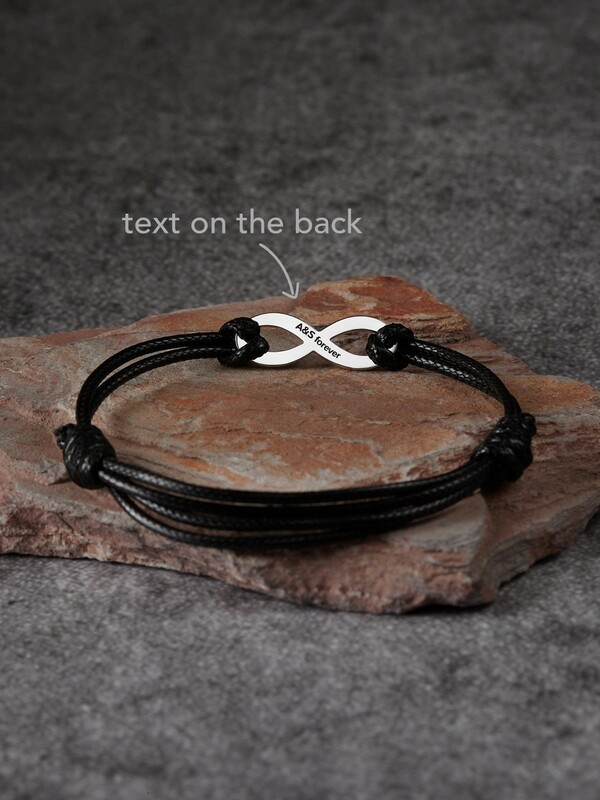 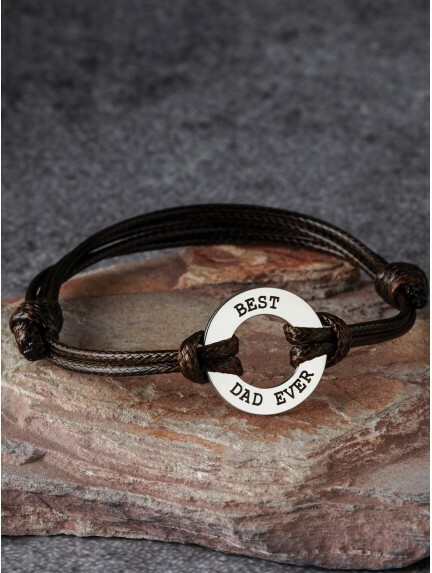 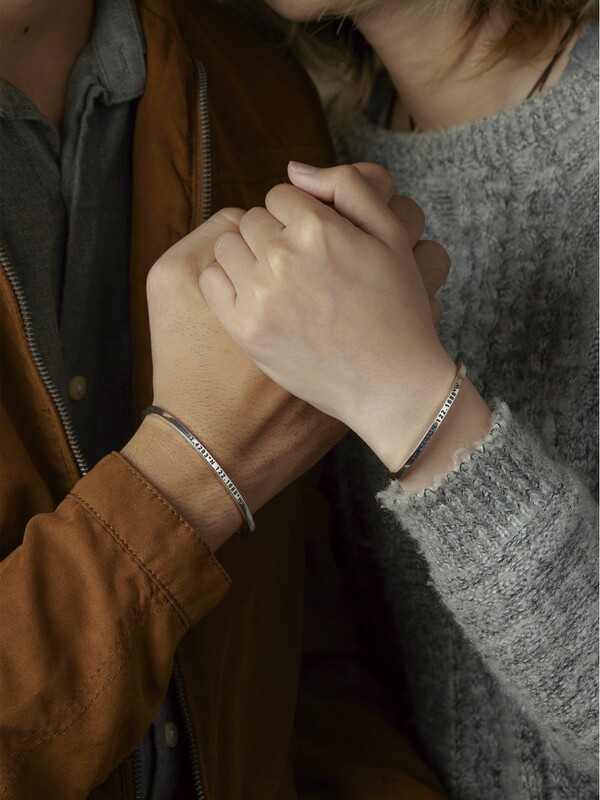 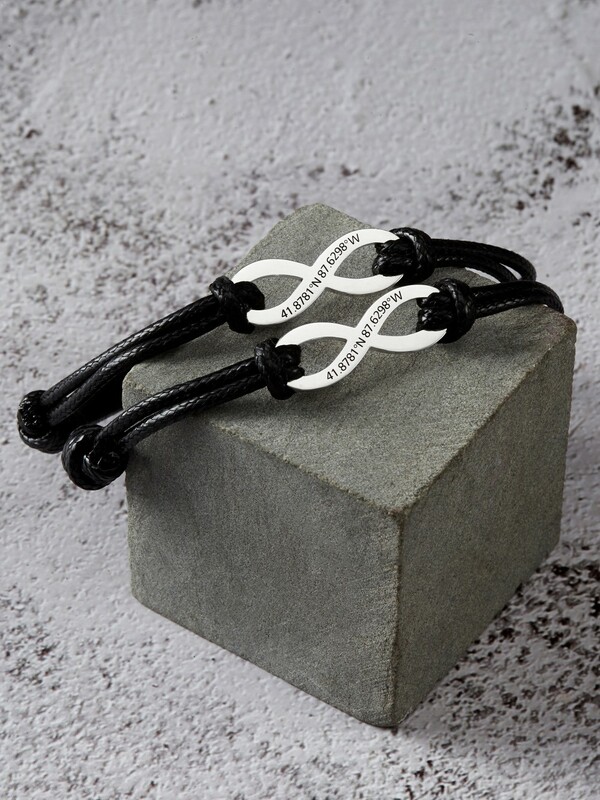 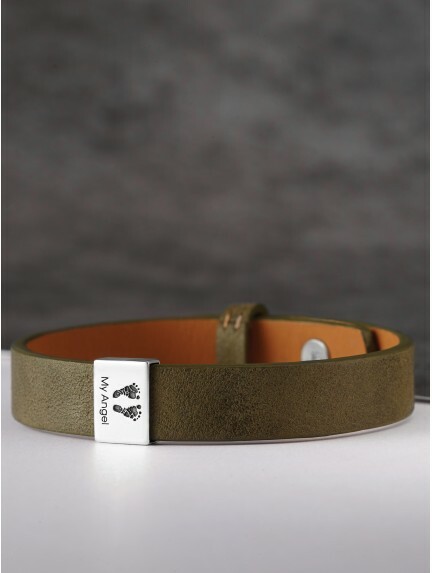 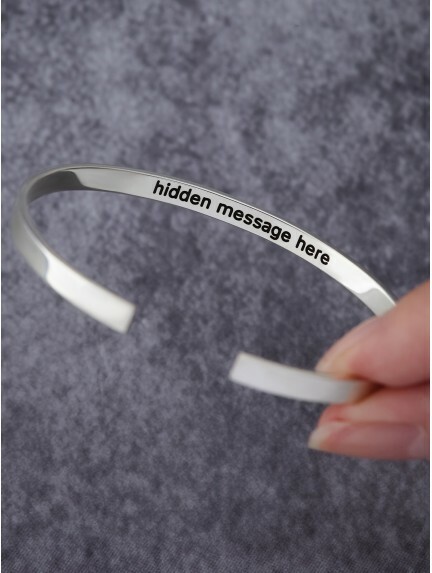 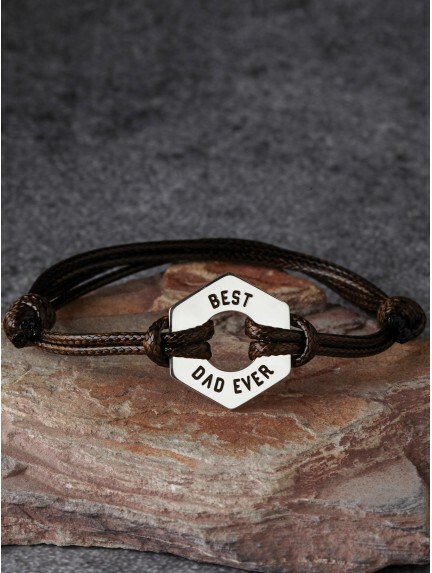 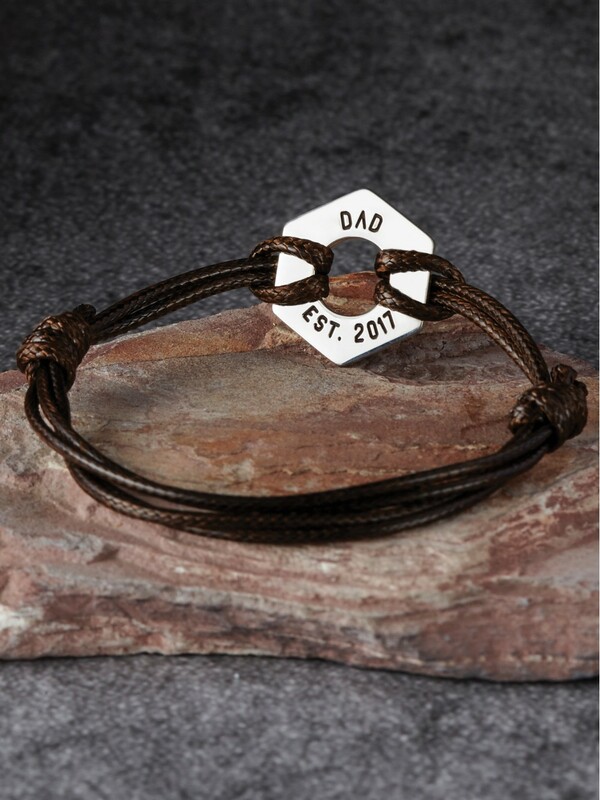 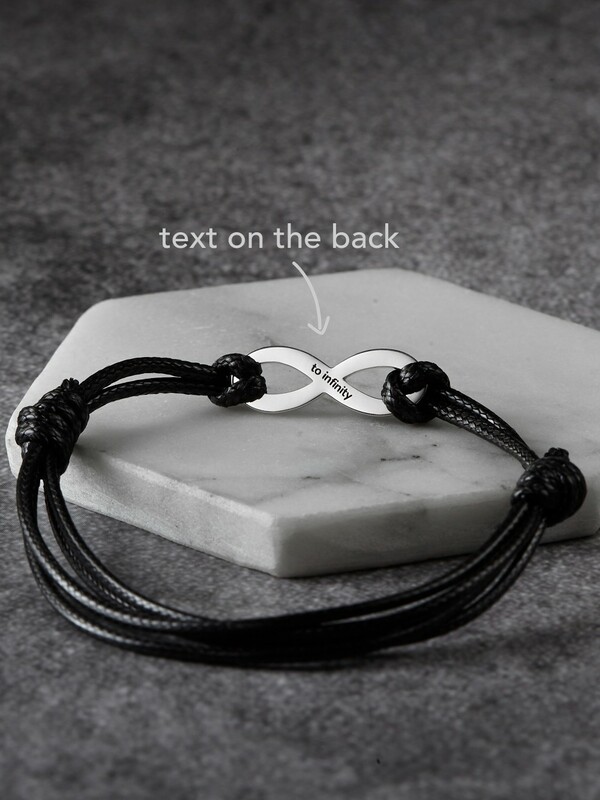 Our handwriting bracelets for men and baby's handprint bracelets for him are unique, sentimental choice as Father's Day bracelet for first time dad or husband. 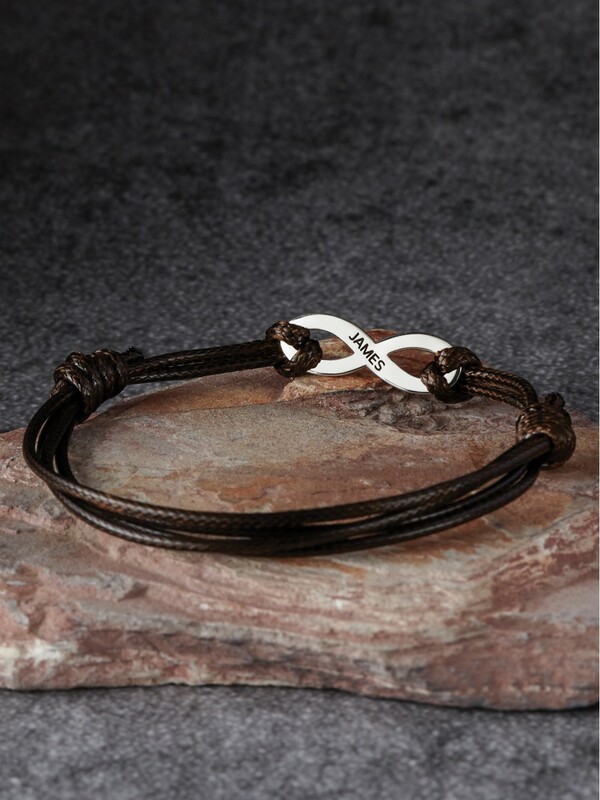 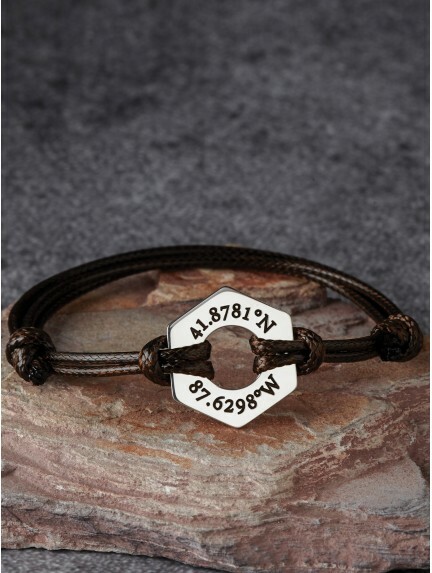 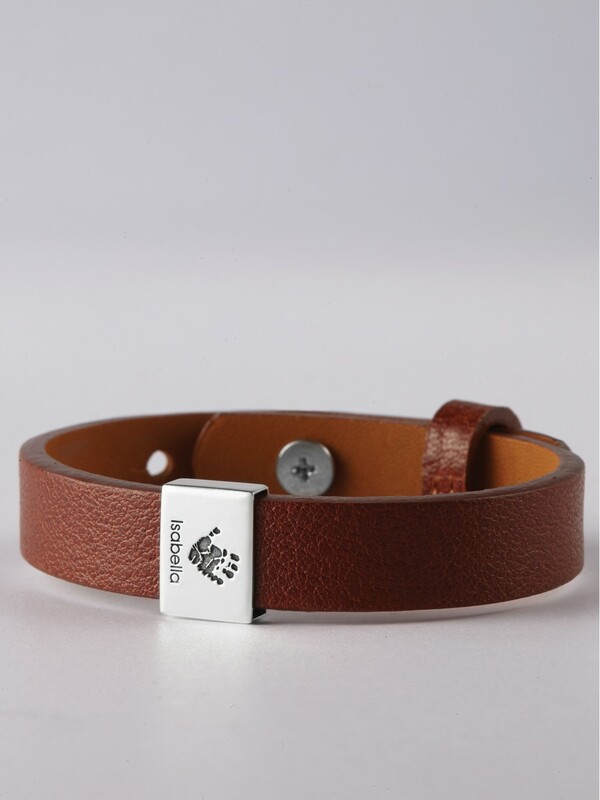 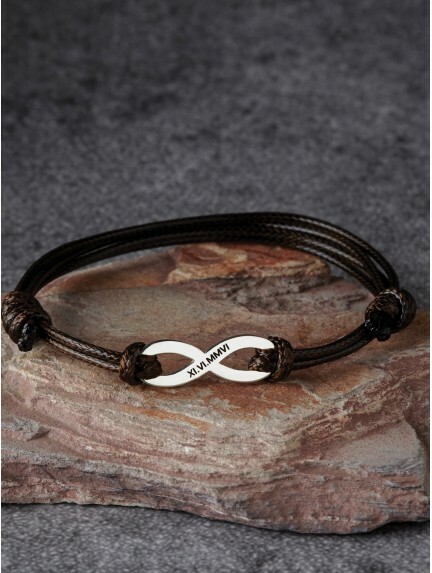 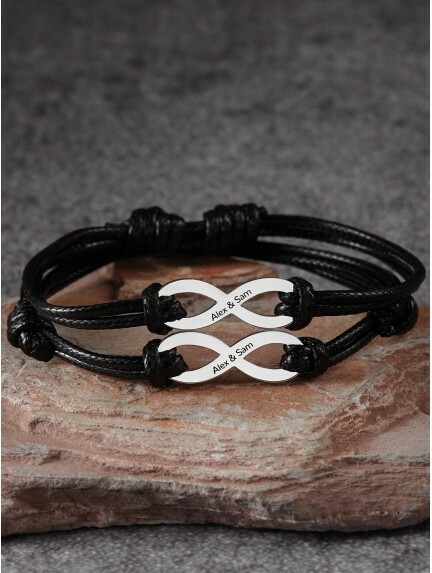 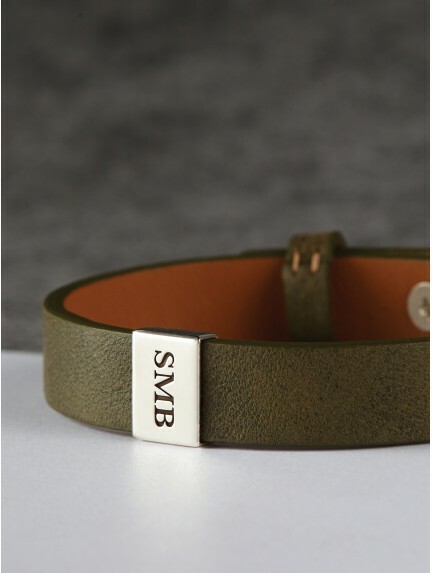 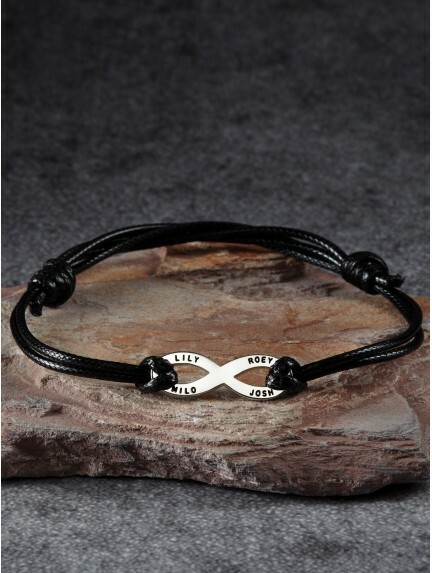 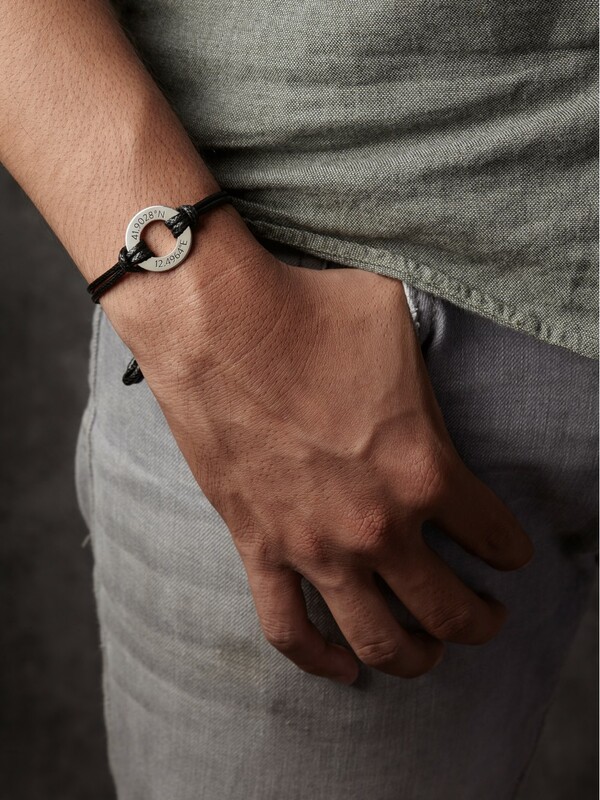 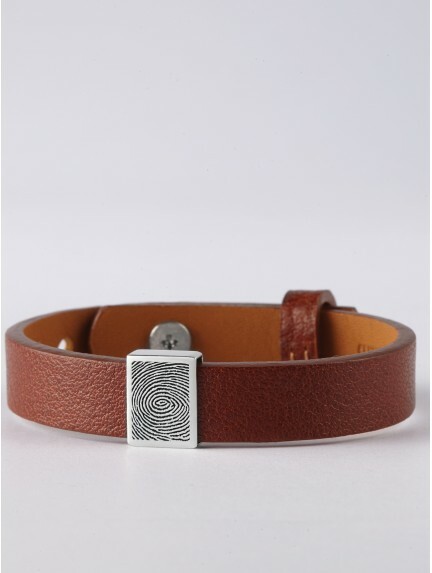 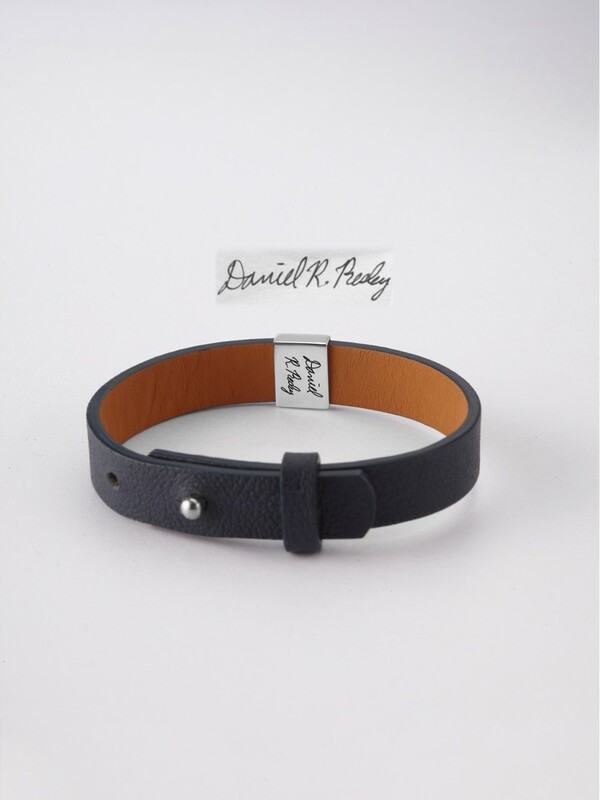 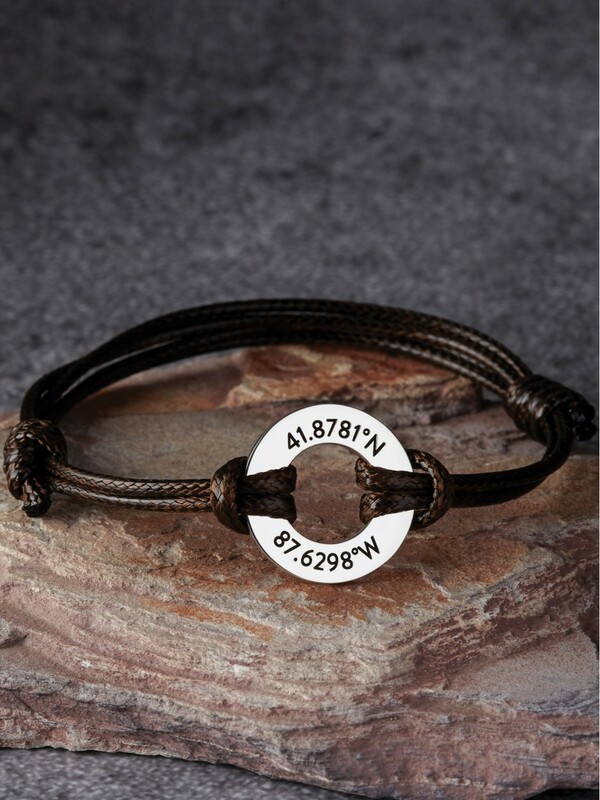 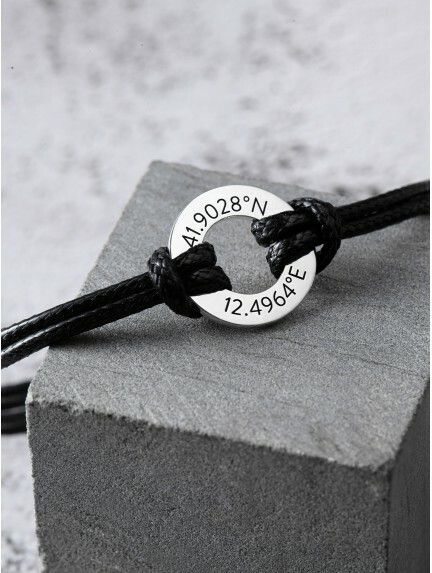 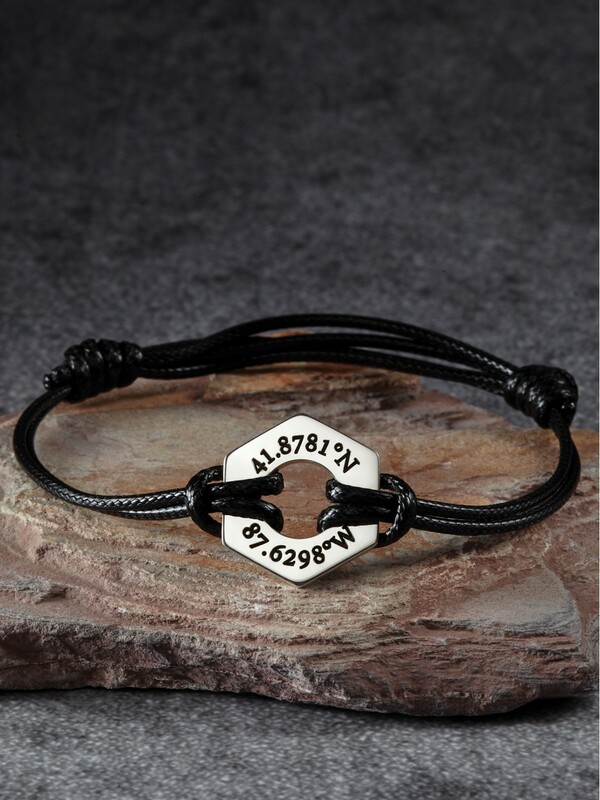 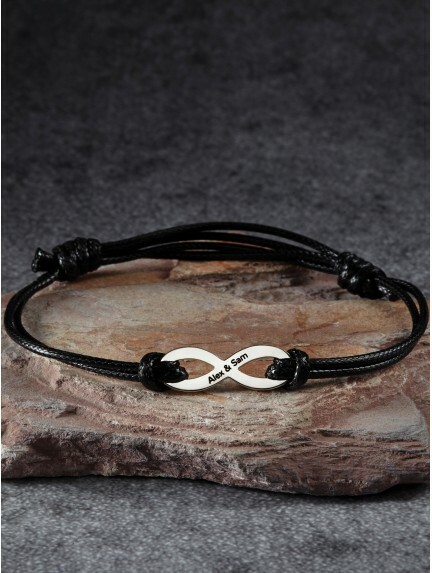 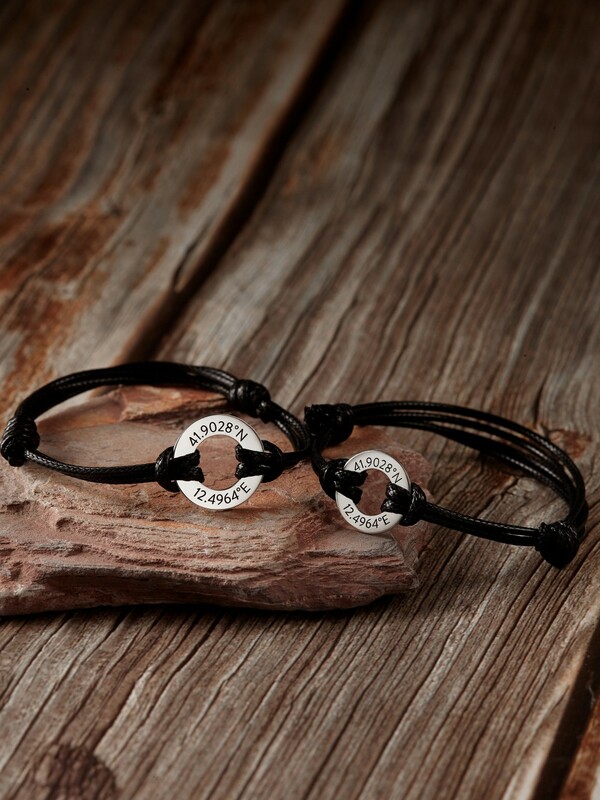 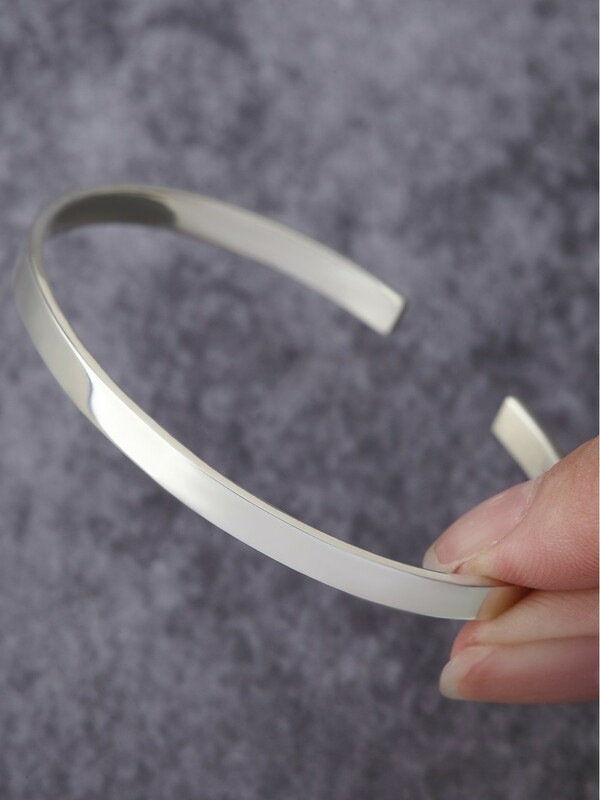 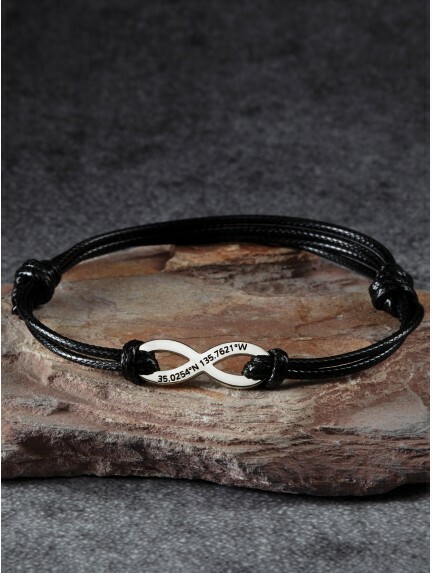 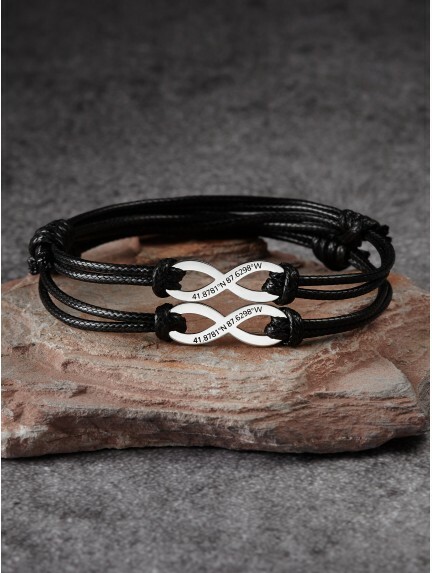 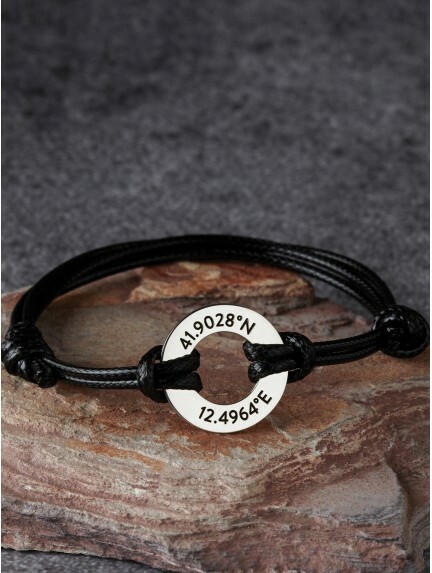 We source the highest quality genuine leather and sterling silver in crafting these customizable bracelets for guys. 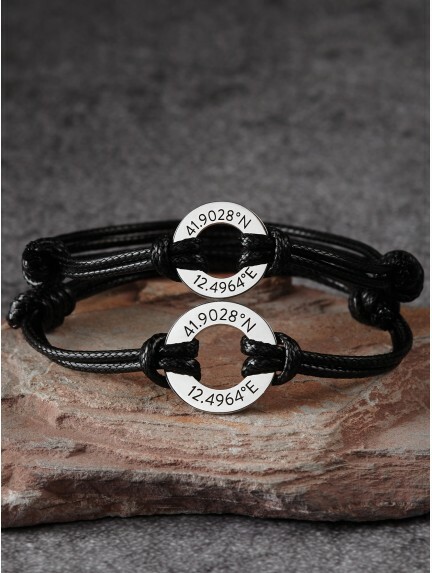 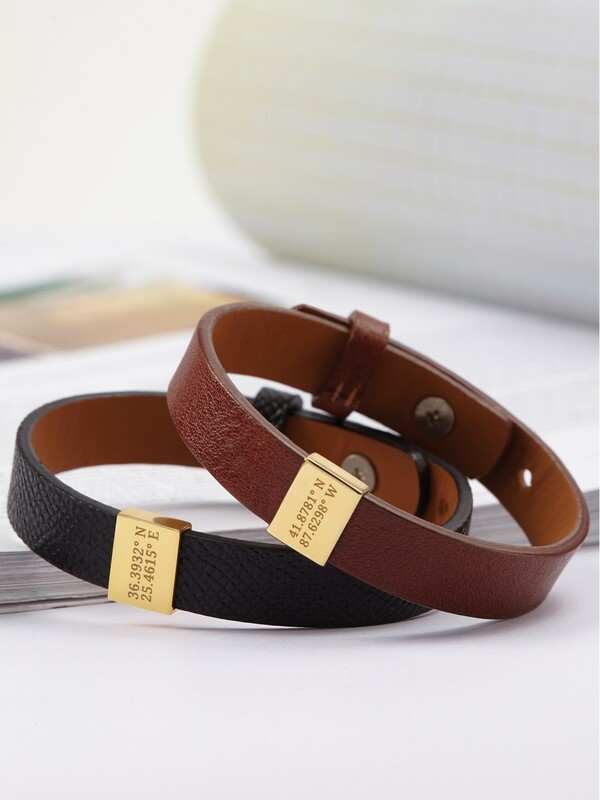 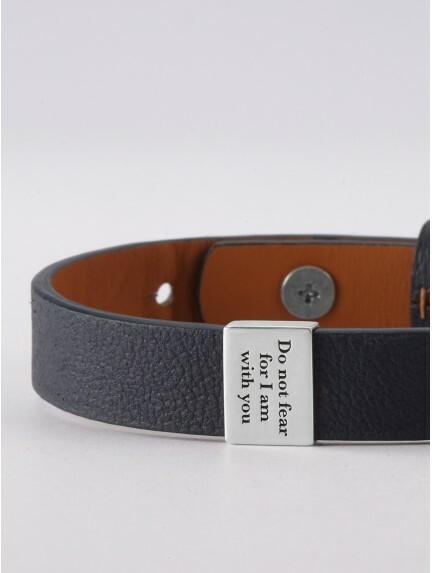 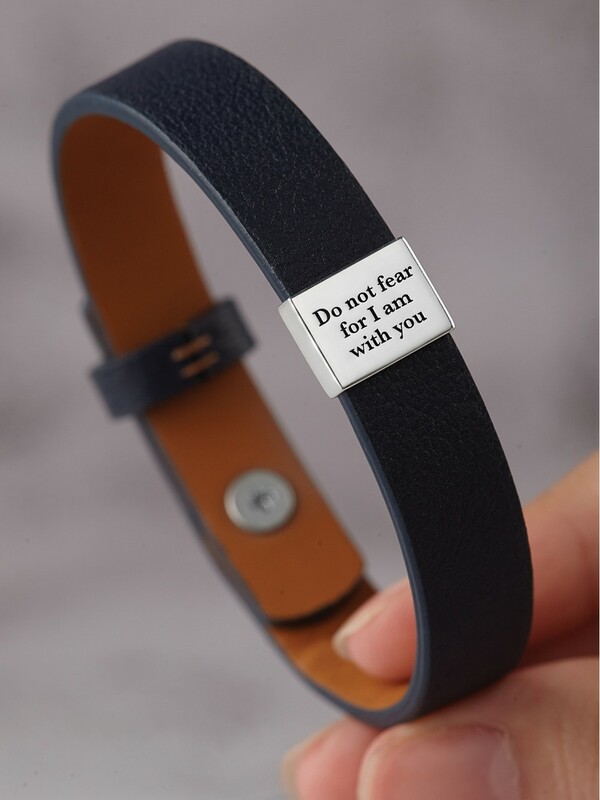 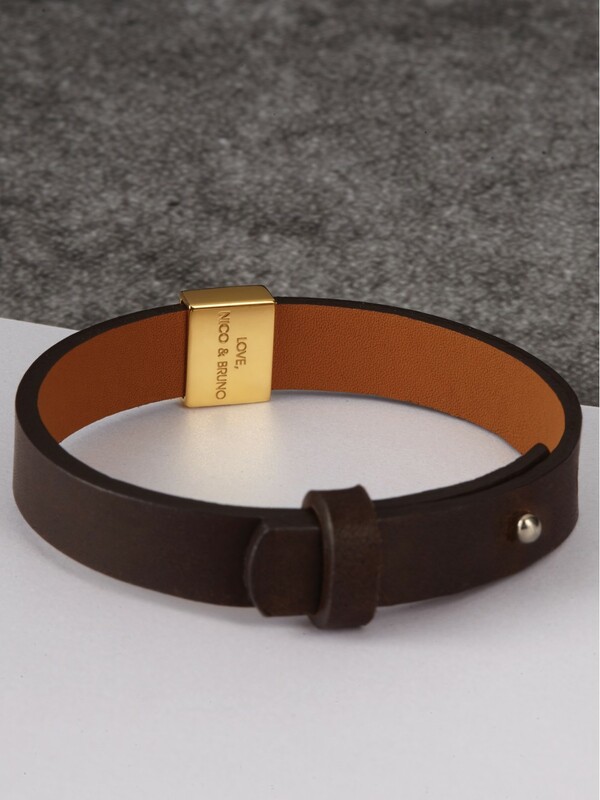 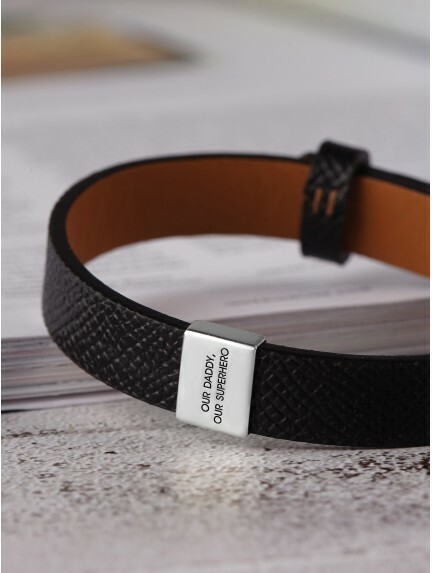 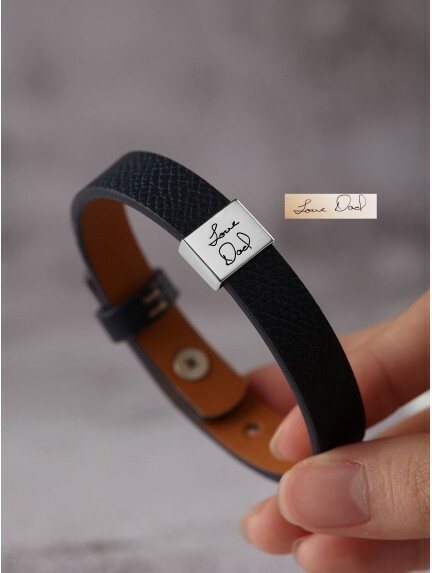 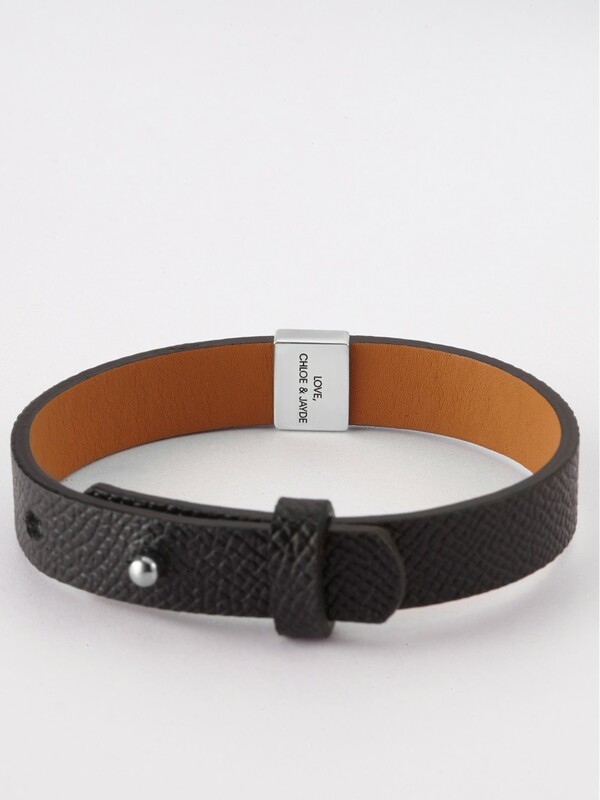 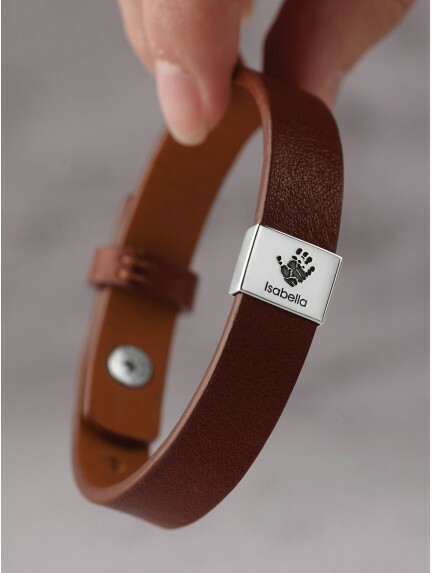 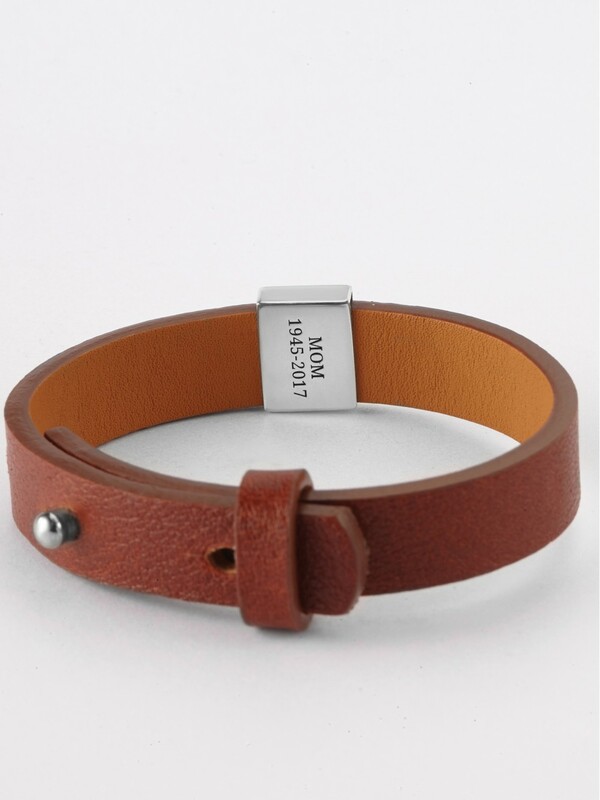 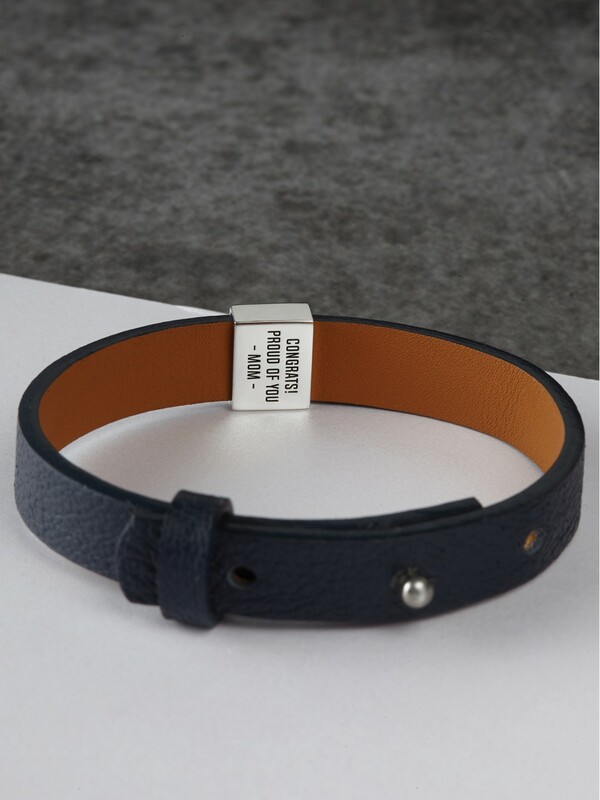 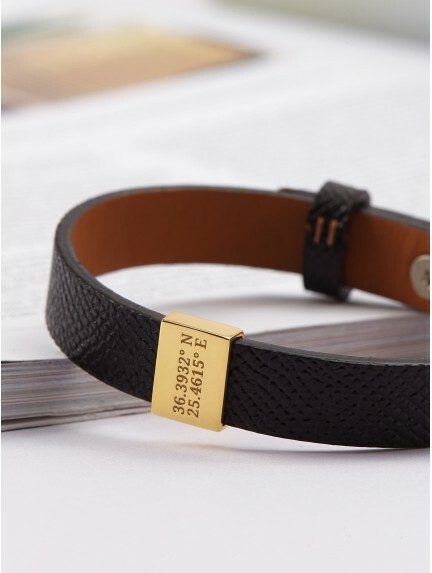 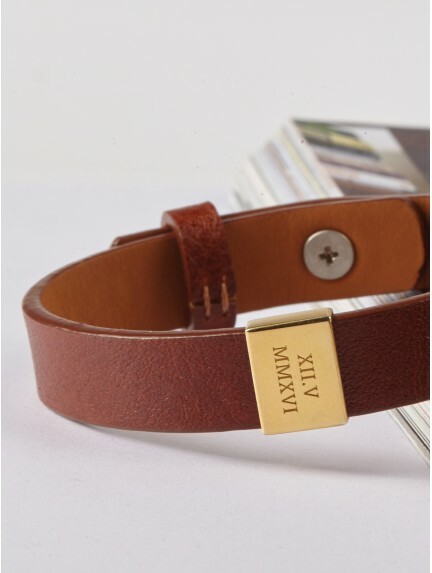 These engraved leather bracelets for him are top choice as anniversary gifts or Valentine's Day gift for him.